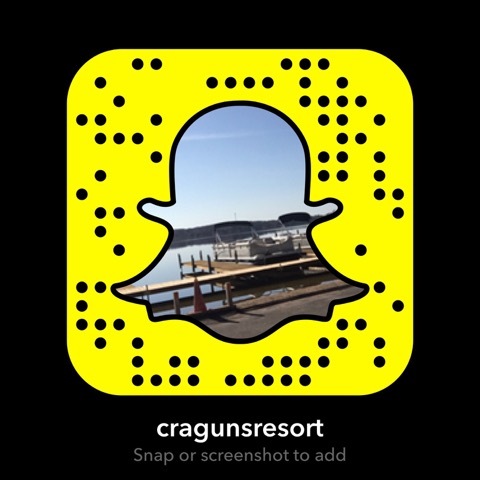 Chuck & Vicki will be having great family fun on their 3-night Family FUNPak getaway to Cragun’s. This is packed full of activities for everyone in your family, young and old. Have fun Chuck & Vicki! Joelle and her family will be having a blast again at Cragun’s with a 3-night Summer Weekend Getaway on beautiful Gull Lake. Have fun golfing with your family on the Legacy Par 3!